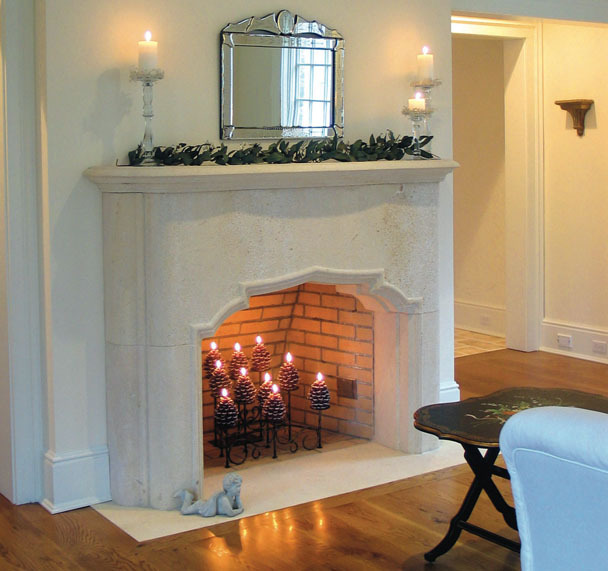 O&G custom fabricates fireplace surrounds from stone materials that include Indiana Limestone, Cordoba Cream, Birmingham Buff, Brownstone, Sandstone, Granites and Natural stone. For more information on O&G’s Mason Products, call our sales team at 866-748-5694 or visit one of our Earth Products Showrooms. You can also find additional information on our Earth Products Showcase website.